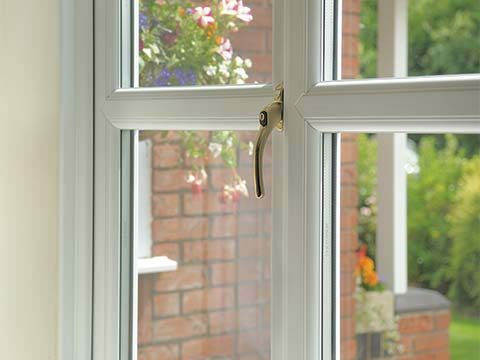 UPVC, aluminium or premium composite front doors and back doors are the first choice for homeowners looking to replace draughty and outdated wooden doors. 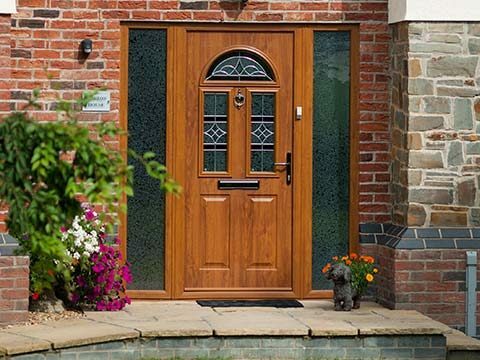 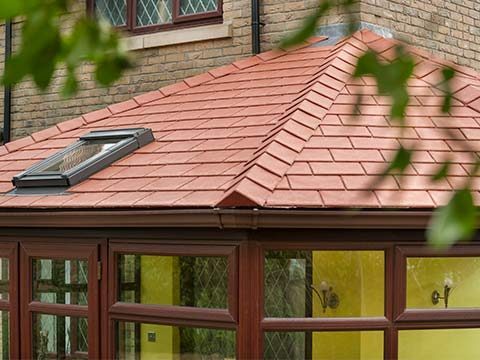 Our range of replacement doors offer total peace of mind, combining all the advantages of low maintenance and high levels of security. 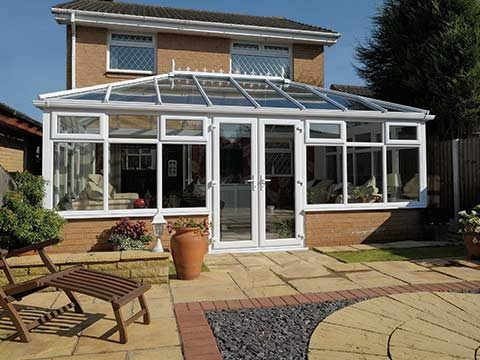 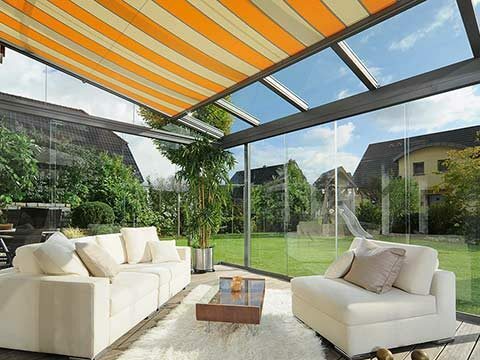 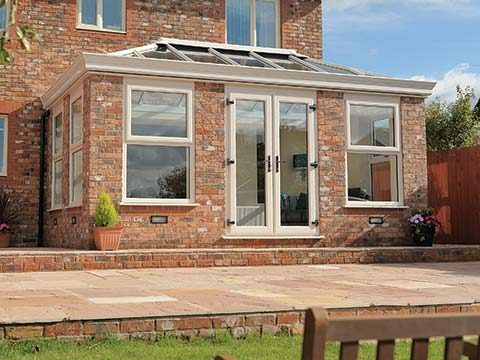 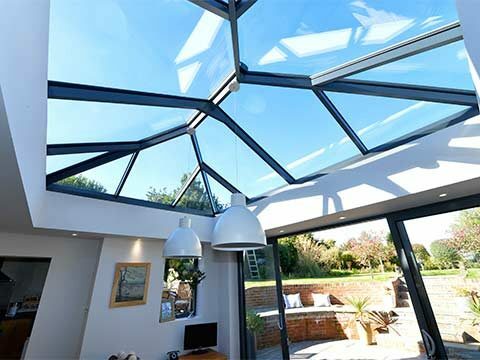 French doors, bi-folding doors and patio doors will improve the value and visual aesthetics of your Worcestershire home and also improve access to gardens, courtyards and patio areas.